VERVE Suites is situated in the most desirable and sought-after neighborhood of Mont Kiara in Kuala Lumpur. 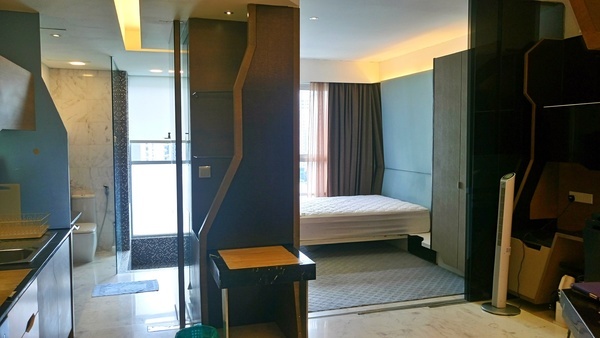 All units are fully-furnished with innovative interior designs and furnishings. These fully-furnished designer suites are filled with imported German Bosch appliances and designers’ furniture. There are several designs to choose from, and each type has its own personal identity and concept, which are reflected on the interior designs and furnishings.